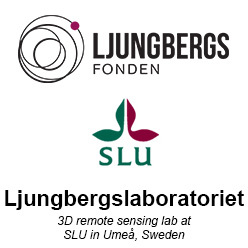 World leading lab for 3D remote sensing! The Ljungbergslab received 3 million Swedish crowns for the coming three years (2017-2019) from Ljungbergsfonden. The goal with the project is to become a world leading education lab for 3D-remote sensing. The current phase of the lab ended in november 2016 and the new project will take the lab to a broader cummunity. Our goal is to make the lab even more visible using Internet, for example Youtube tutorials, short online courses, example data sets and hands-on examples on remote sensing cases. We will also develop tools for Virtual Reality to import and explore 3D-data. The goal is to give a deeper understanding of the data you’re working with. -We don’t see “world leading” as a competition, says Mattias Nyström, researcher at the Swedish University of Agricultural Sciences. 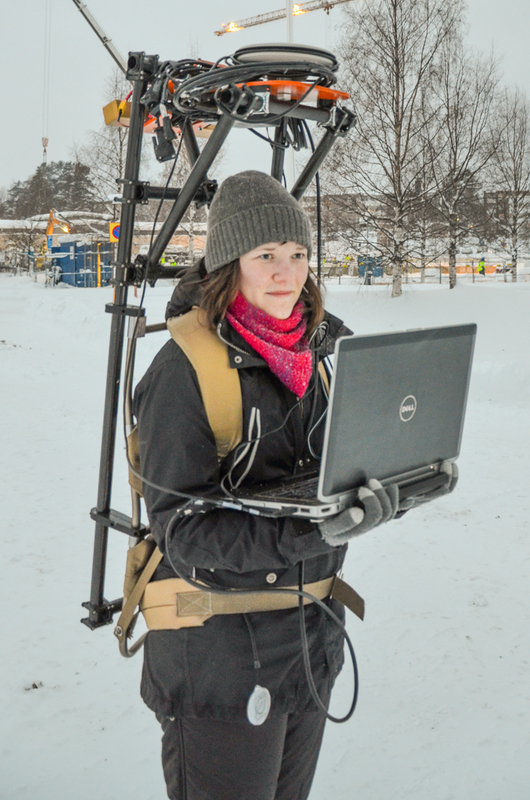 There is often an gap between research and education, and between engineers and foresters. Our lab will narrow this gap and provide the latest sensors, softwares and tools to make this possible. We don’t want to compete with other labs, we want to collaborate and share knowledge. Everything we do in the lab will be made available on the Internet and in English language. -To become a world leading educational lab is not about competition, it is about who can share and spread knowledge and provide the latest tools and sensors, says Jonas Bohlin, teacher at the Swedish University of Agricultural Sciences. Keep your eyes on our website, Facebook-page and Youtube channel, for coming updates. Here is a press-release in Swedish describing the new project. This back-pack will be a student developing project. Students will lead the development with support from researchers at the remote sensing section.